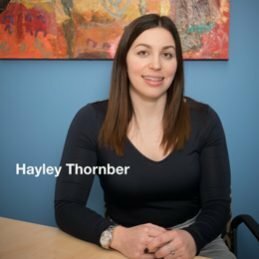 Hayley is a Licensed Conveyancer who has worked in boutique firms within the legal industry for several years. Hayley obtained her Conveyancing Licence in 2014. She has experience in residential Conveyancing and small to large scale developments. Hayley is organised and takes a structured approach to ensure all matters run smoothly and efficiently. In Hayley’s spare time she enjoys antique shopping and refurbishing and repurposing old furniture. In 2011 she received a Diploma in Interior Design to further her hobby. Thank you for all of your help. This has been the most professional firm that I have dealt with to date.